As a child, Judias Buenoano suffered severe physical abuse at the hands of her father and stepmother. When she eventually struck back, it resulted in her being sent to a girls’ reformatory. Overcoming these early difficulties, Judi qualified as a nurse and moved first to New Mexico and then to Florida, where she married Air Force pilot, James Goodyear. Shortly after the wedding Goodyear was shipped off to Vietnam. Three months after completing his tour of duty, he suddenly became ill and died, resulting in his widow receiving a substantial insurance payout. A year after Goodyear’s death, Judi moved with her new lover, Bobby Joe Morris, to Colorado. Bobby died in 1978, of symptoms remarkably similar to Judi’s first husband. 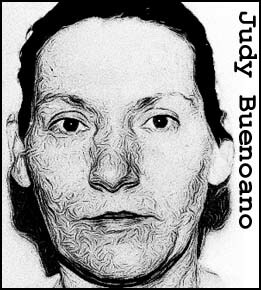 After cashing in a large insurance policy, she returned to Pensacola, Florida and changed her name to Judi Buenoano. But there was even more tragedy to come. Judi’s oldest son, Michael was struck down by a mystery ailment that left him partially paralyzed. 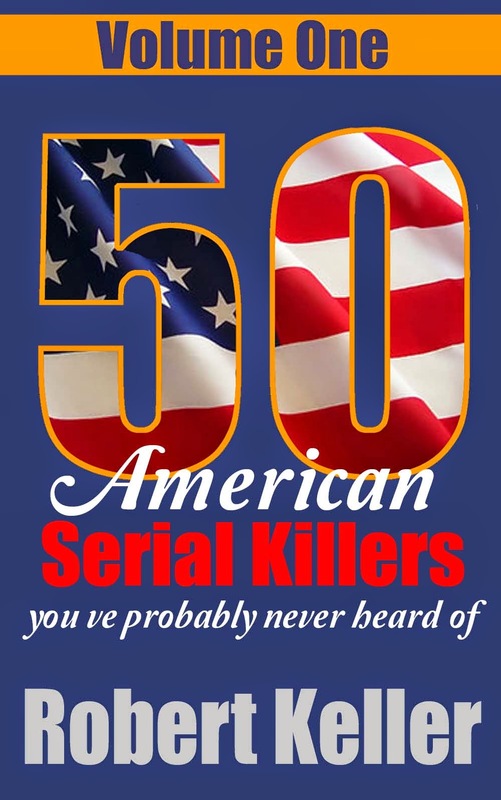 Then in 1980, he drowned while canoeing on a river with his mother. Again, the insurance payout was substantial. 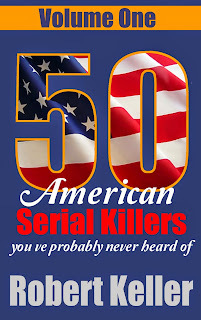 Still not satisfied, Buenoano attempted another murder on June 25, 1983, blowing up the car of her fiancee, John Gentry. Gentry was seriously injured but survived, and with clues leading to Buenoano, she was arrested and charged with attempted murder. The bodies of James Goodyear and Michael Buenoano were then exhumed and found to contain substantial amounts of arsenic, leading to murder charges being filed. Buenoano was eventually convicted of murder and sentenced to death. She was executed by lethal injection on March 30, 1998.